When you think of Sonic, running across a horizontal landscape as fast as he can, grabbing as many coins as he can carry should probably come to mind. After all, that is what Sonic is all about. It’s a true gaming classic. Many different Sonic games have been introduced over the years, but Sonic Jump Fever sticks to the simple one-direction platforming formula, but turns it on its head. 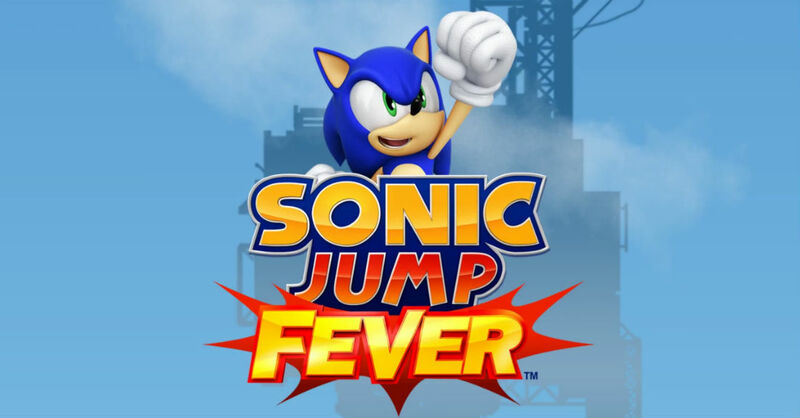 With Jump Fever, SEGA has added in a fast-paced competitive environment to play against your friends. Not only are you controlling your character from the Sonic universe (there is Sonic, Knuckles, and Tails to name a few), but before each race, you are shown a leaderboard of your friends and other players around the world. Getting to the top of the ladder one time won’t be enough, however. Twice a week the ladder will reset and you will have to prove your worth all over again. The game will be coming to Google Play for free “sometime this summer.” Just enough time to find a few friends to play this with you when it launches.